Description: Sight adjustment tool for the IMI UZI Model B and the UZI pistol as well as the Galil Hadar. 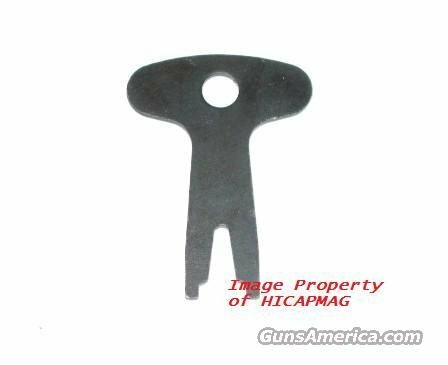 This Steel sight tool is necessary to adjust the sights on your model B and others without damage. Payment to be made by Certified Check, Money Order, Or Personal Check (item held till cleared).Buyer pays $6.95 flat rate shipping with tracking number. Check out my other auctions including other UZI items as I combine shipping.